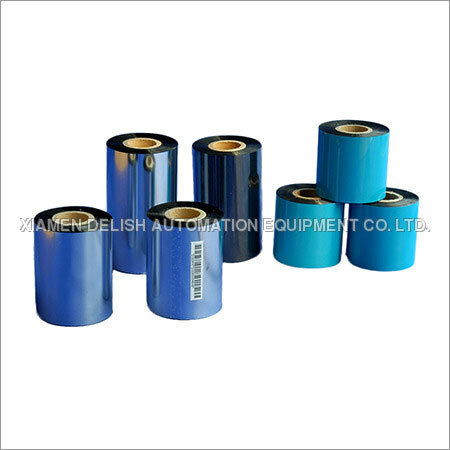 In operation from China, Xiamen Delish Automation Equipment Co., Ltd is an important manufacturer, supplier & exporter of Barcode Ribbons. 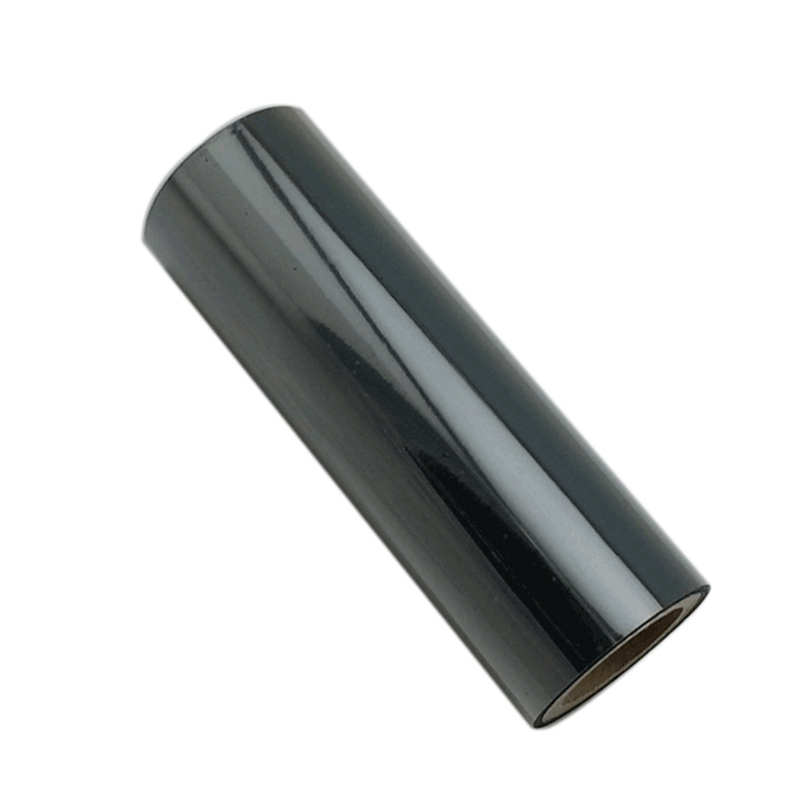 We have a broad range of thermal transfer ribbons to meet the need of any industrial application. 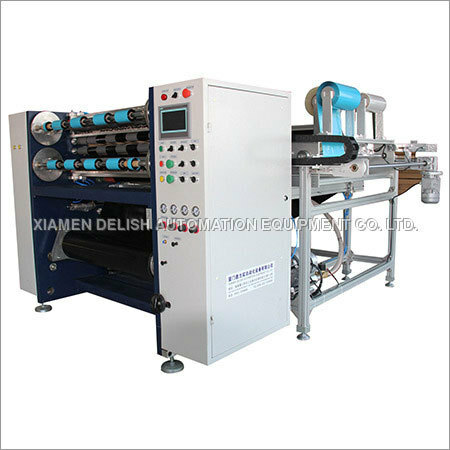 Also, this range is supported by excellent quality and impeccable service. 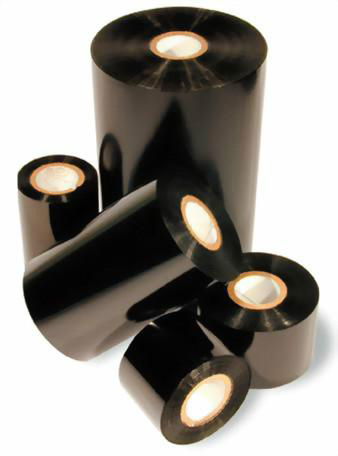 We deliver performance, reliability, confidence and up-time into our Barcode Ribbons. 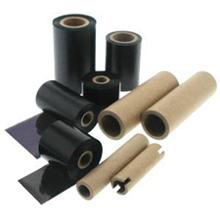 These are being used in many applications all over the globe including automotive, electronics, retail, food & beverage, pharmaceutical, chemicals and more. 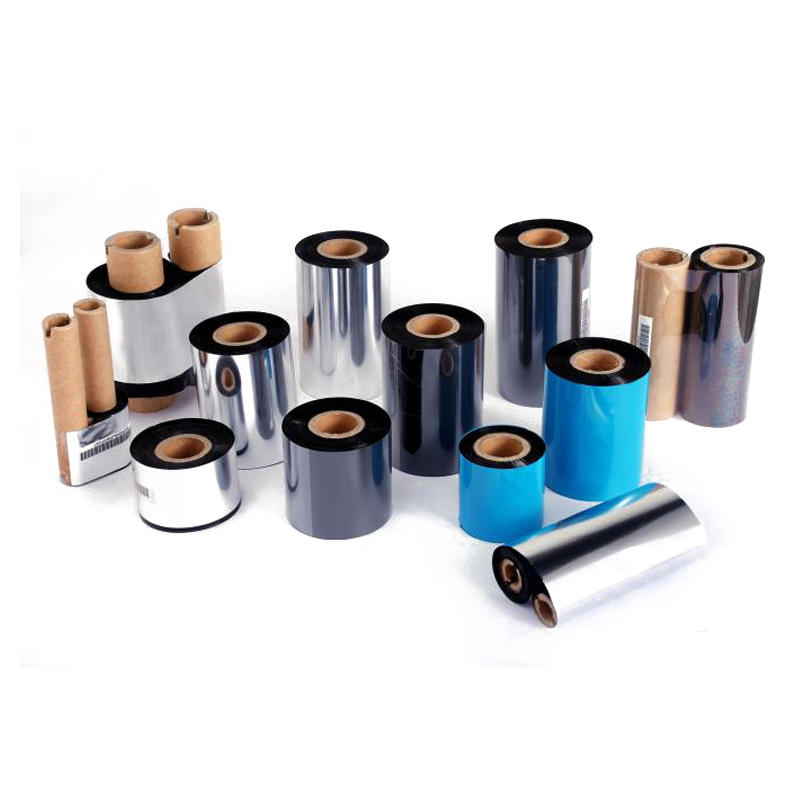 Our ribbons are perfect for several printing technologies and fit for particular labeling applications. 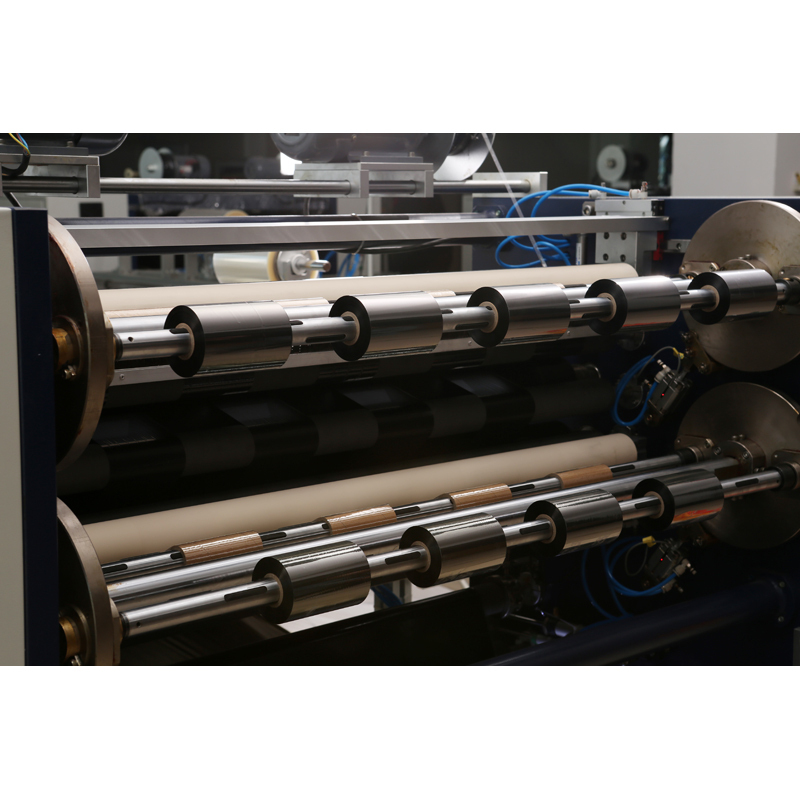 Further, we thoroughly test every ribbon material to ensure the highest durability and compatibility.